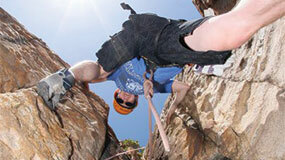 Margaret River Climbing Co. – Come hang with us........We Rock! we’ll show you an amazing time! 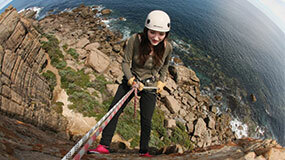 Abseil in, explore and discover. 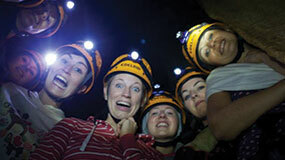 Come caving with Margaret River Climbing Co.
and have fun on the cliffs! we’ve got fun for everyone! 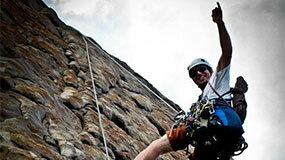 If you really love someone – throw them off a cliff… an unforgettable adventure awaits!